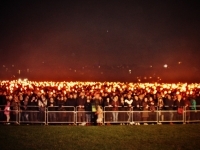 20,000 participants alongside 20,000 spectators turned out for the Torchlight Procession in magical start to Edinburgh’s Hogmanay 19. 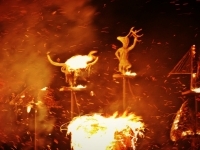 Iconic visual message issued to the world with the fiery heart of Scotland formed by 14 stunning #ScotArt sculptures surrounded by Scotland’s outline in thousands of torches on Holyrood Park creating a spectacular finale to the Year of Young People 2018. 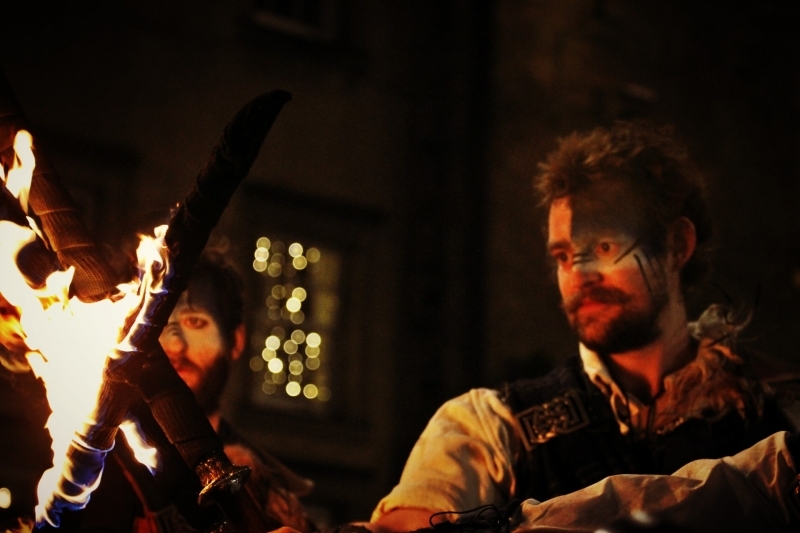 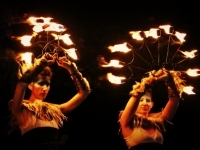 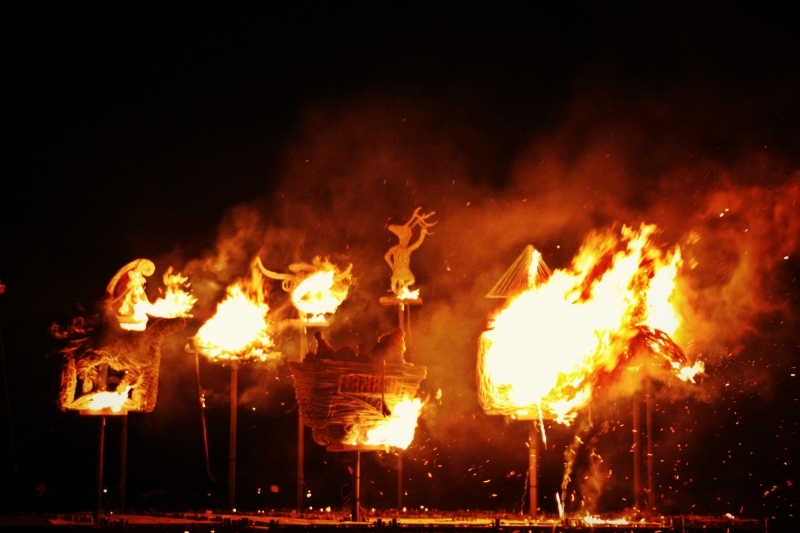 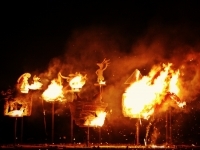 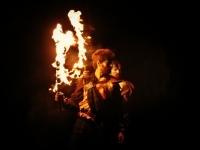 Scotland’s pioneering Celtic Fire Theatre company, PyroCeltica joined by young pipe and drum bands from across Scotland to lead the Procession. 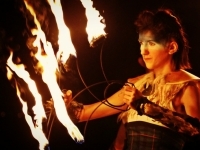 Edinburgh now gears up for big events on 31st including the world famous Street Party hosted by Johnnie Walker, Concert in the Gardens and Ceilidh under the Castle. 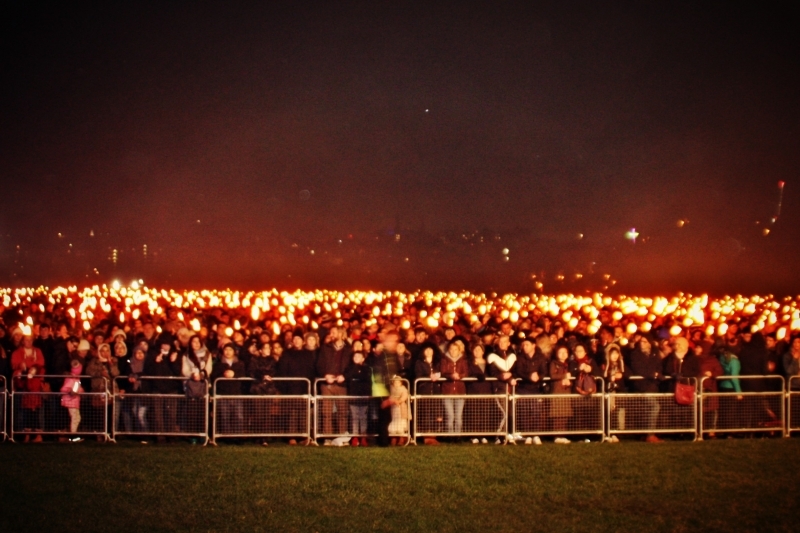 Participants and onlookers numbering 40,000 gathered together for the sold out Torchlight Procession this evening in Edinburgh’s historic Old Town to mark the magical start of Edinburgh’s Hogmanay 19. 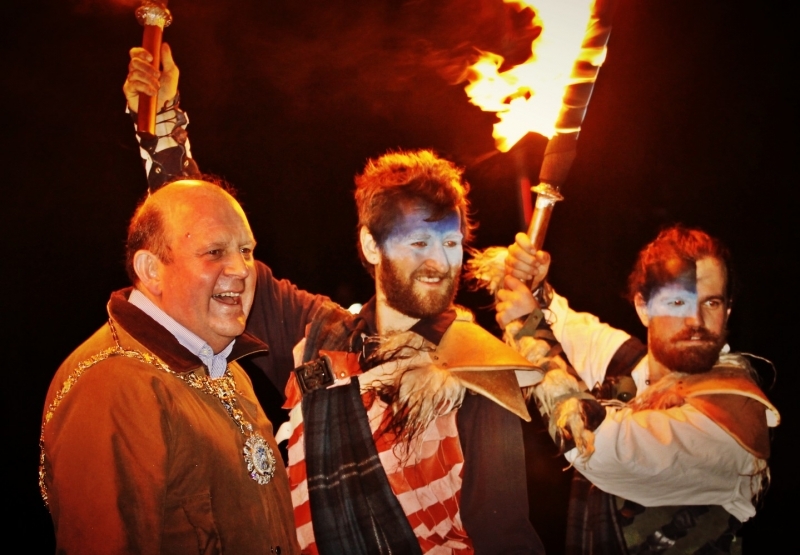 Families, friends, residents and visitors from 49 countries marched alongside pipe, drum and dance bands from across Scotland, including Edinburgh Samba Band, Glencorse Pipe Band and Hawick Scout Pipe Band generating a blistering beat to accompany the blazing Procession. 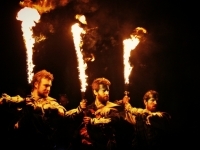 Leading the charge this year was a 40 strong cast from Scotland’s pioneering Celtic Fire Theatre company, PyroCeltica who’s Highland Warriors showcased a dazzling array of fire skills featuring fire fans, huge flaming claymores and fire staffs, set to the booming beats of the Harbinger Drummers. 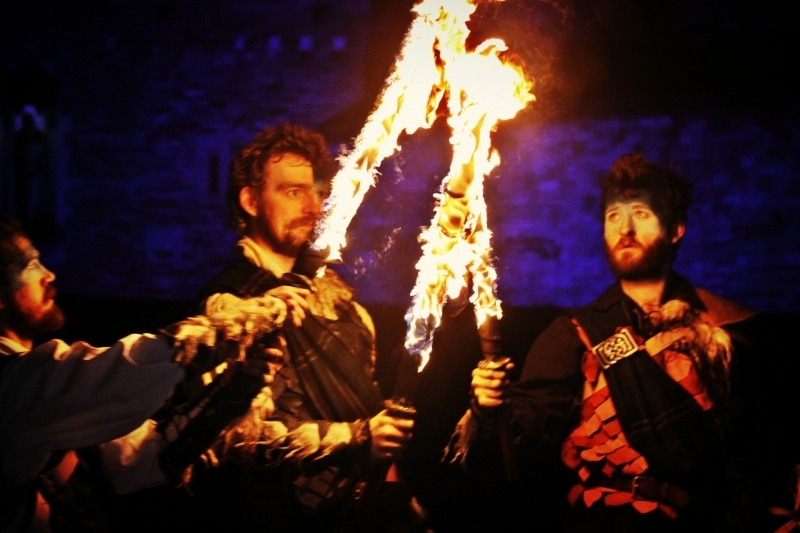 Marking the conclusion of Scotland’s Year of Young People 2018, young people were firmly at the heart of the Torchlight Procession and the opening of Edinburgh’s Hogmanay as part of #ScotArt, the national youth participation project which engaged 100s of young people across Scotland. 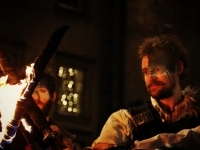 #ScotArt Young Champions who have led the project, each carried a banner emblazoned with their regional symbol joined the young pipe and drum bands at the head of the Torchlight Procession down the Royal Mile into Holyrood Park where the Procession formed the distinctive outline of Scotland lit by thousands of torches. 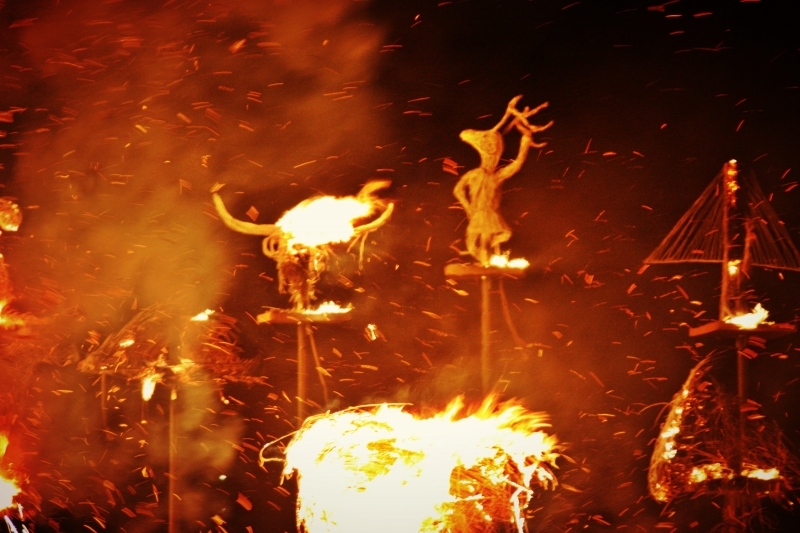 The #ScotArt sculptures then came together to form a heart shape at the centre of this outline of Scotland, creating a spectacular finale to the Year of Young People 2018 with an iconic visual moment shared with the world. 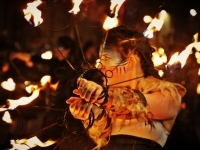 Following the grand #ScotArt collective moment, those gathered were kept warm by dancing to an evening of top entertainment, including performance from PyroCeltica, DJ Calverto, The Torches and a very special headline performance from Stephanie Cheape, Scotland’s new vixen of dark pop before the night comes to a sparling end with fireworks lifting from Calton Hill. As part of Edinburgh’s Hogmanay renewed partnership with One City Trust, 50 pence was donated from every ticket sold for the Torchlight Procession raising over £10,000 for the Trust as the Torchlight Procession Charity Partner. 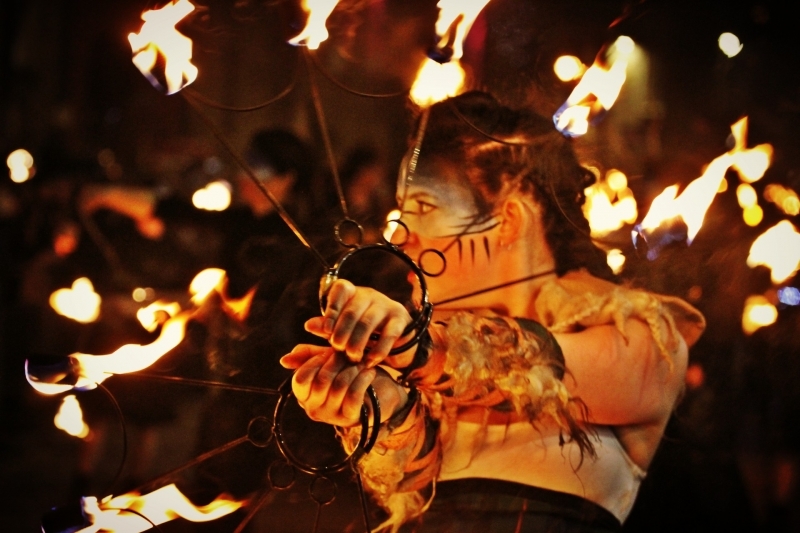 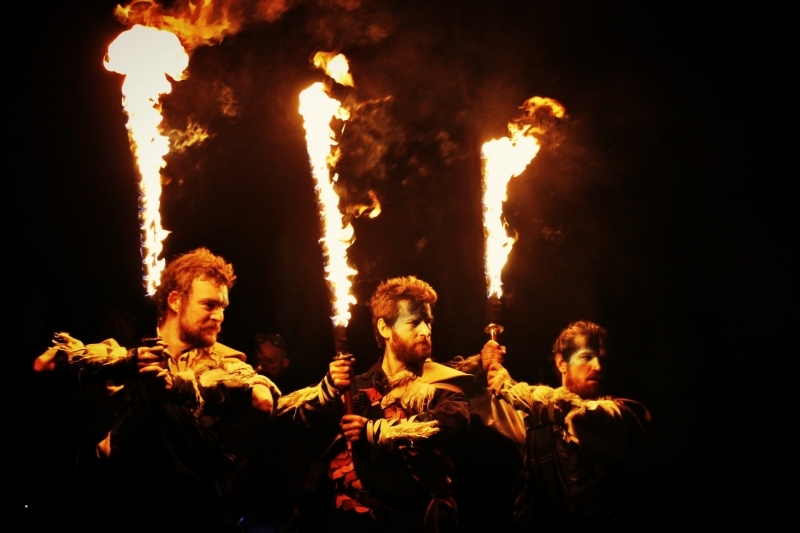 The sold-out Torchlight Procession marked a stunning start to Edinburgh’s Hogmanay 19, with the big events on the 31st Dec and 1st January still to come. 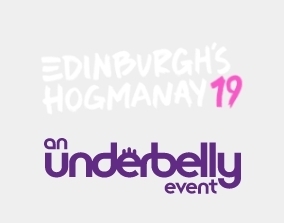 At this point a handful of tickets still remain for the Concert in the Gardens, headlined by Scottish rockers Franz Ferdinand, the Ceilidh under the Castle and the world-famous Street Party hosted by Johnnie Walker. 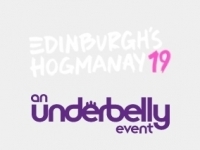 The party continues into New Year’s Day with The Loony Dook, Carlos Nunez, the First Footers Ceilidh and Capercaillie in the majestic McEwan Hall and of course, Message from the Skies which runs through to Burns Night. 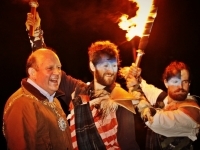 Edinburgh’s Lord Provost, Frank Ross, said: “What an amazing feeling leading thousands of torchbearers through Edinburgh’s Old Town for our annual Torchlight Procession. 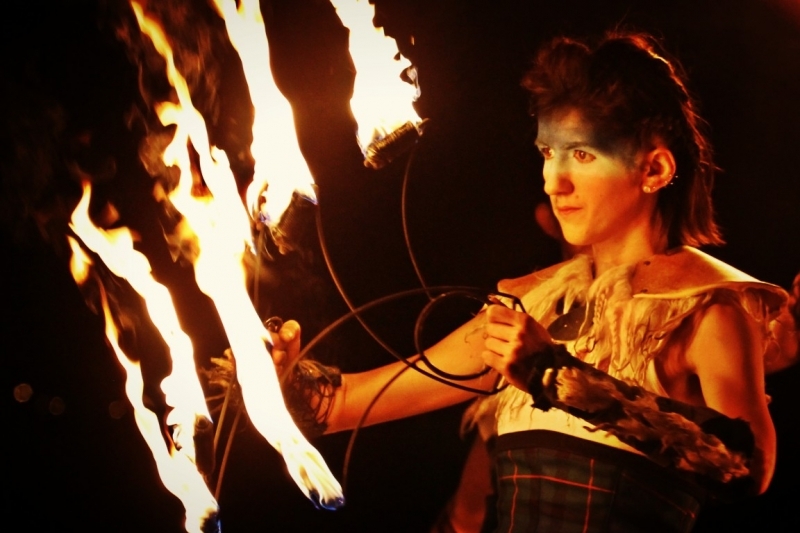 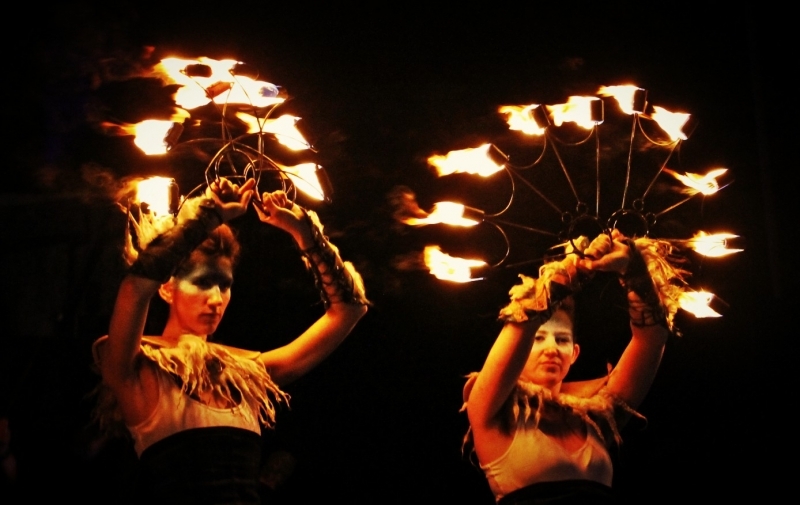 “This year’s event was even more breath-taking thanks to its fiery finale, which featured hundreds of young Scots arranging their torches in order to create a glowing outline of Scotland. 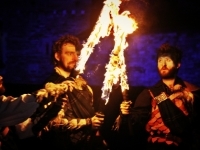 Edinburgh’s Hogmanay is supported by City of Edinburgh Council, EventScotland International Events Programme and Scotland’s Winter Festivals Fund and the Year of Young People 2018 Events fund and Creative Scotland through the Scottish Government’s Festivals Expo Fund, all working together to create a bold new Hogmanay for Scotland.